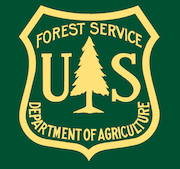 Under a Special Use Permit from the USFS, Golden Trout runs wilderness education programs during the summer months. More than half of the summer's programs are dedicated to serving disadvantaged and minority youth as well as offering educational opportunities to the general public. Fees for programs go toward the maintenance of the facility and toward providing excellent staff and instructors. Golden Trout Wilderness School is a non-profit educational center overseen and operated by The Thacher School. Our mission is to provide outdoor education and opportunities for personal growth through wilderness for a diverse spectrum of people. Our participants range in age from two to eighty-two (though we've hosted both younger and older) and come from all backgrounds and ethnicities. The way towards wilderness preservation is wild opportunities for all. Golden Trout Camp was built at the turn of the 20th century, and spent its first fifty years primarily as a hunting and fishing resort. 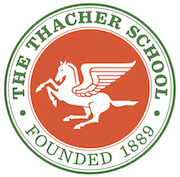 Since Thacher's assumption of the lease in 1966, the camp has become a center for wilderness learning and enjoyment.